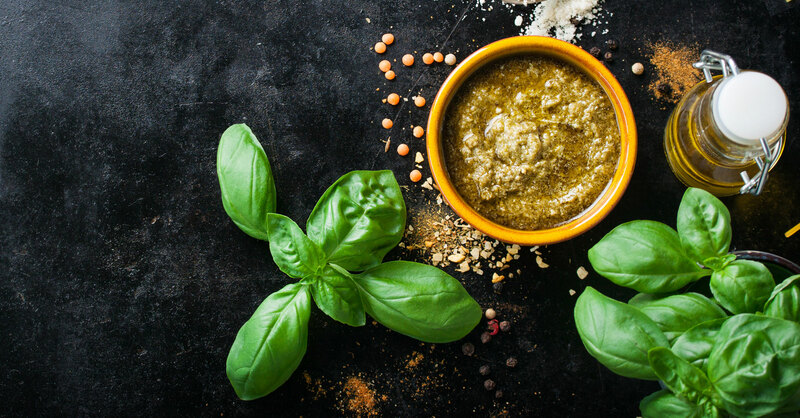 ready to serve on the table. 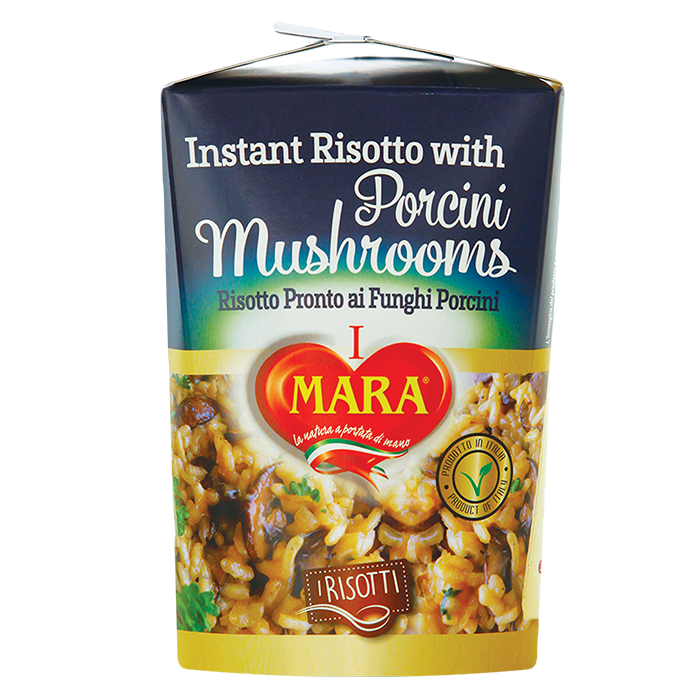 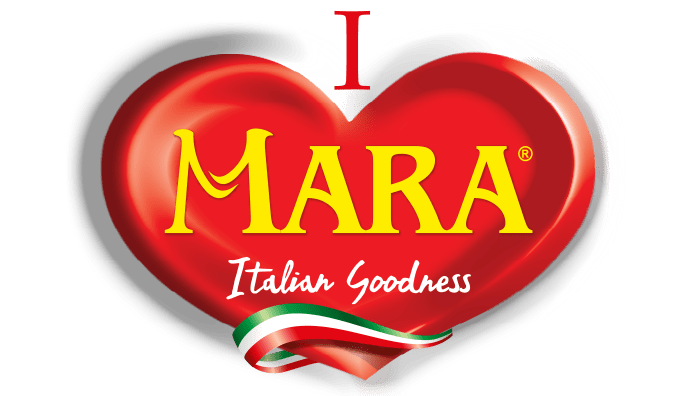 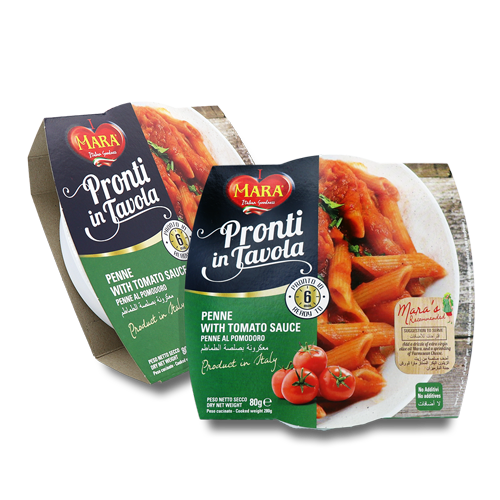 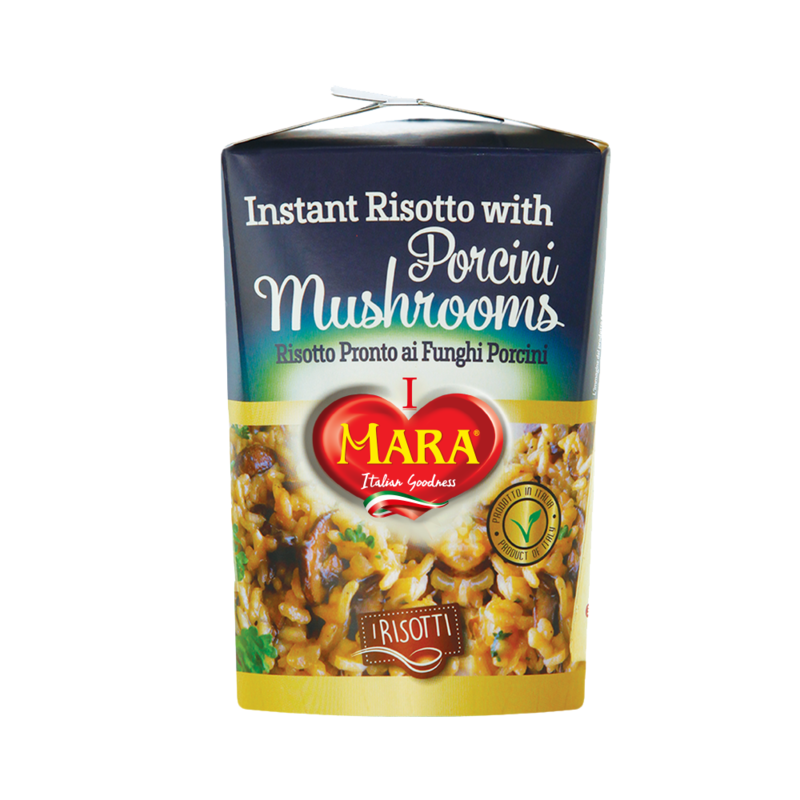 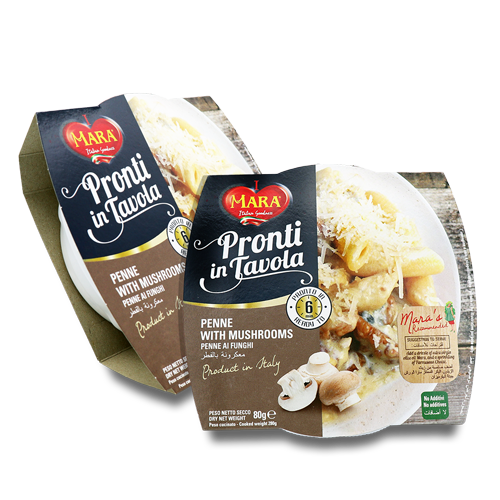 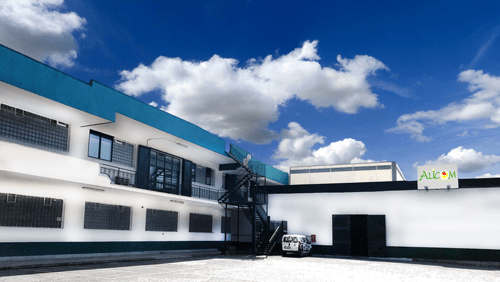 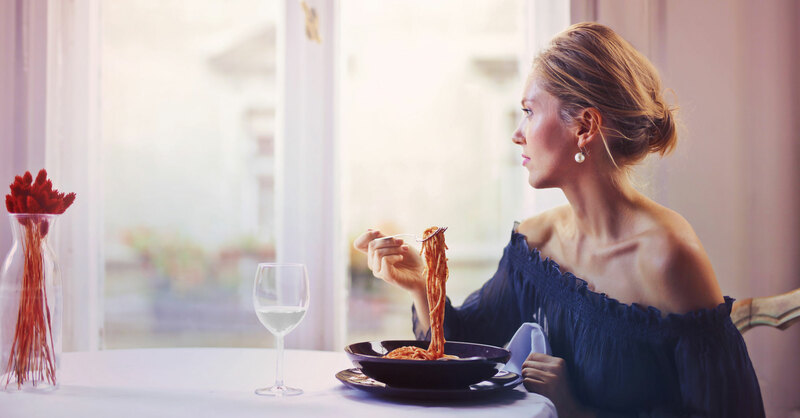 Mara Foods is the brand with which we bring Italian goodness to the world. 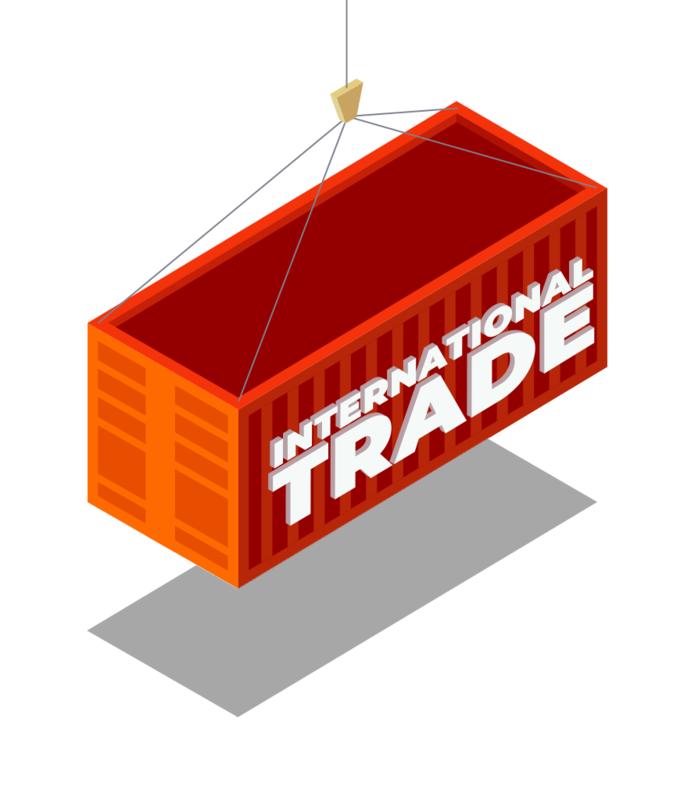 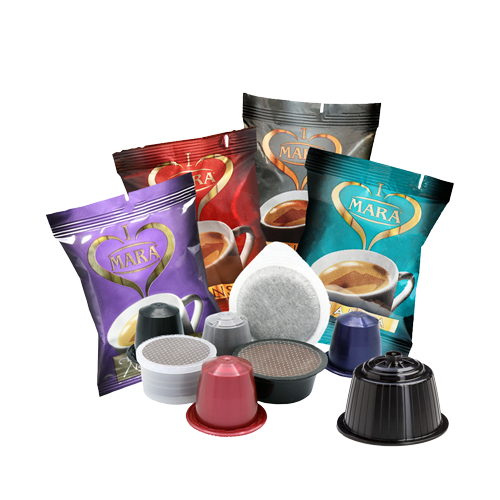 A wide range of products in Ho-Re.Ca and Retail formats. 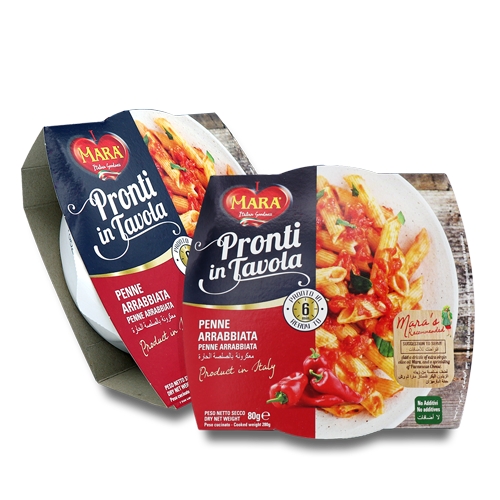 Mara Caffè offers Coffee and Bakery products: the high quality of Italian tradition! 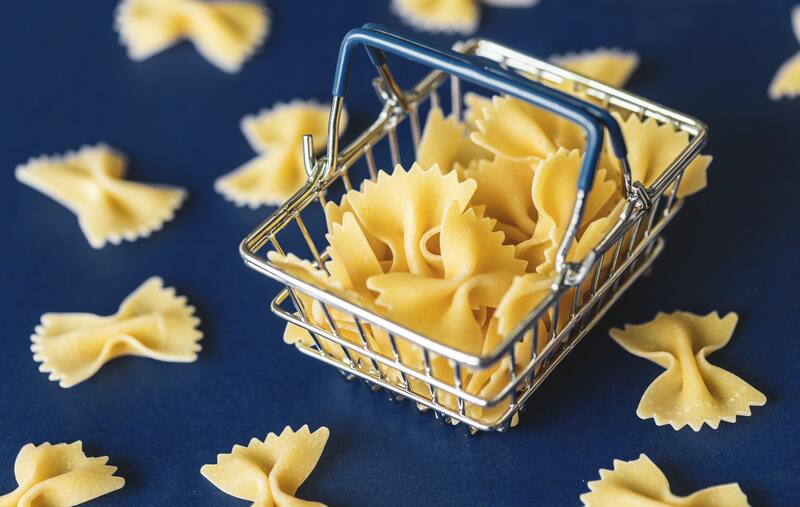 For the Ho.Re.Ca. 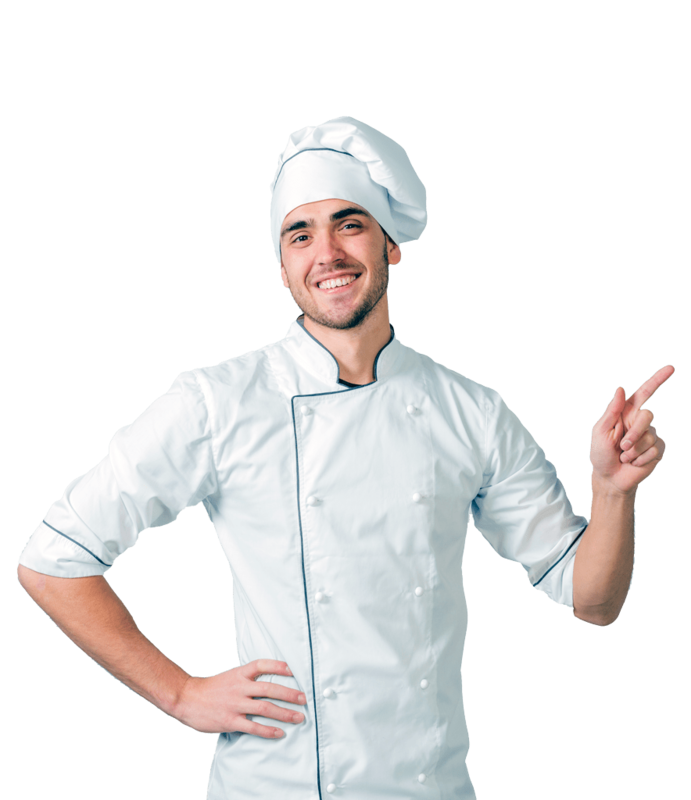 sector we have reserved a wide range of large formats. 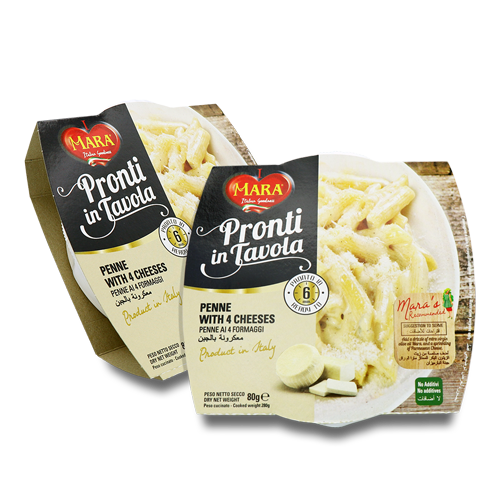 Fill your carts with a wide range of Italian goodness in Retail format!